Custom The Sovereign Laser Pen from Promo Direct. 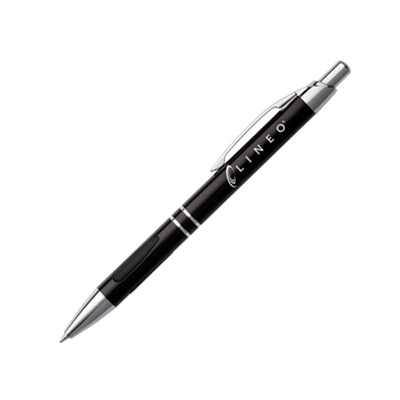 The Sovereign Laser Pen is an elegant product to showcase your brand to the world. 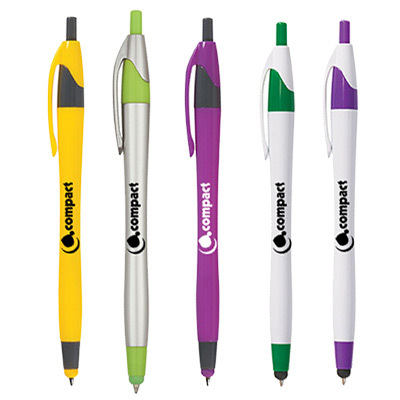 These promotional laser pens come with a removable cap, a Swiss nib and a German ink cartridge. 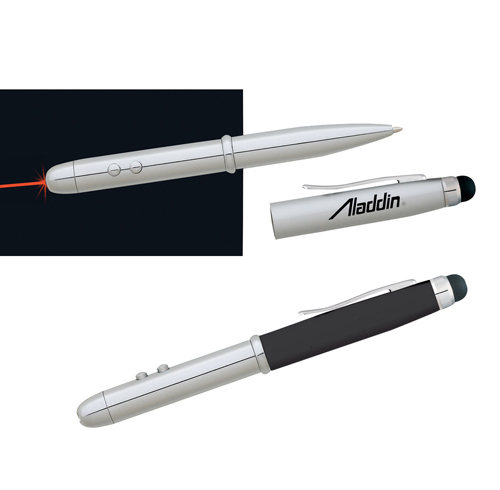 These printed laser pens have a button-activated white LED light and red laser pointer. Your customers will love receiving this elegant gift from you! 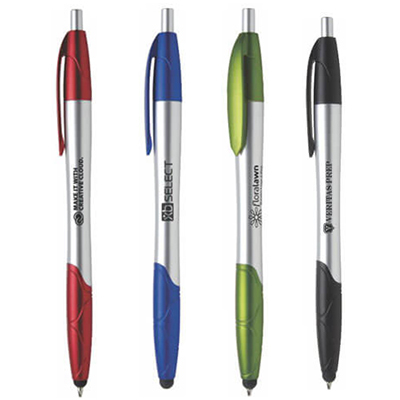 Place an order and increase brand recall with these promotional laser pens. "This laser pen is awesome. It looks stylish and our logo looks wonderful on it. " "We do a lot of presentations across several American states. The Sovereign Laser Pen has been a constant companion. " Engrave your logo on this supreme laser pen!